Diplomate American Board of Cardiovascular Disease and Diplomate American Board of Internal Medicine, Philip R. Oranburg, M.D., F.A.C.C. 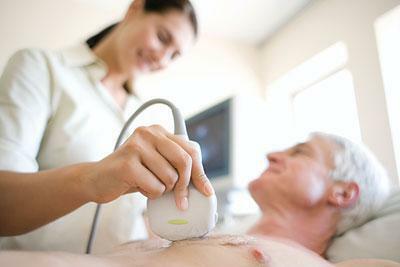 interprets the following test performed in our office: the Echocardiogram. Often referred to cardiac echo or simply an echois a sonogram of the heart, Echocardiography uses standard two-dimensional, three-dimensional, and doppler ultrasounds to create images of the heart.